We can blast away stains on your teeth in a matter of seconds with our new high-tech air polisher. We can remove coffee stains from your teeth, or other stains from things like red wine or tobacco, in a matter of seconds. If you want to whiten your teeth then having this done initially will boost the results of the whitening right from the start. Usually bleaching treatments battle through staining first before your teeth will whiten so the results aren’t always satisfactory. 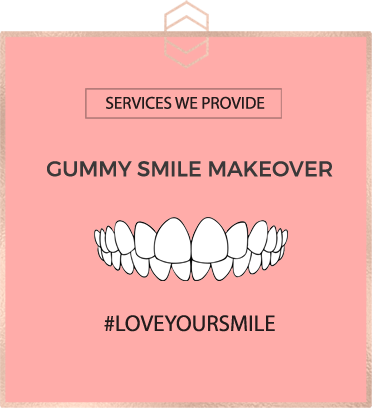 The second stage of our mini smile makeover is to whiten your teeth. 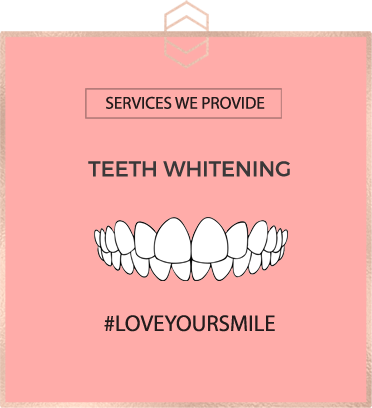 Our US manufactured whitening system is a very safe and effective way to brighten your smile. Using the maximum allowed strength gel that can legally be administered (6% hydrogen peroxide), you can be guaranteed a brighter, whiter smile. You will receive bespoke gum shields that will fit your teeth precisely, and you just fill with them with gel and wear them for just an hour a day. Every day your teeth get a little bit lighter, and the whole process takes only 2 weeks in total to get the maximum results. If you would like an instant result from your teeth makeover, we also have a laser whitening option that will give you the exact same results but in only one hour. Included free in the Mini Smile Makeover is some subtle tooth contouring to fine-tune the results of the smile makeover. 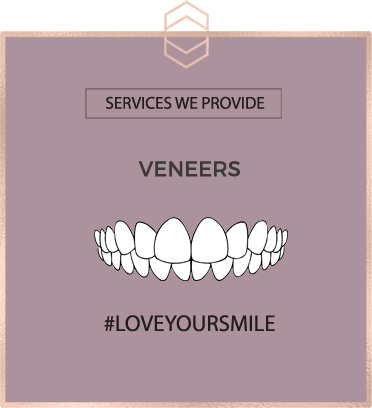 A pain-free part of your dental makeover, your mouth will not even need to be numbed through local anaesthetic. In this final part of your instant smile makeover, we file the tips of whichever teeth could look better in terms of shapes or lengths so that they look neater and more even. Sometimes your teeth can be a little jagged, and filing the tips of them along the biting edge can make them look smoother, straighter and more even in length. In Amber’s case as shown above the tips of her teeth were a little jagged and they look so much better now they are smooth on the tips. 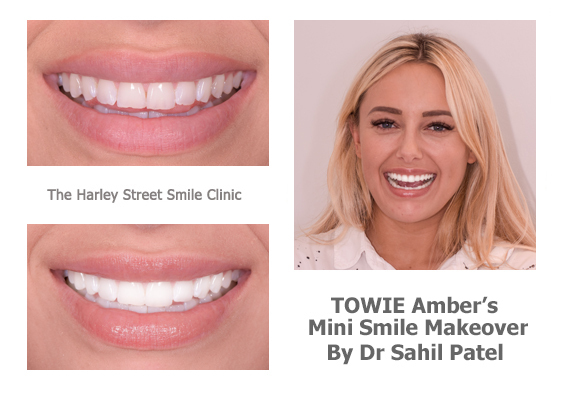 If you would like to see an imaging of what this treatment would look like if you had it done please head to our Freebies Page for details on how to upload a photo of your teeth. *Subject to status. To find out if you could be accepted for finance just call or email jill@harleysmile.co.uk and we’ll have an answer back within an hour usually.